Ideally located, Villa Montebello luxury guest house is nearby Cape Town and all Cape Peninsula’s stunning tourist sites. 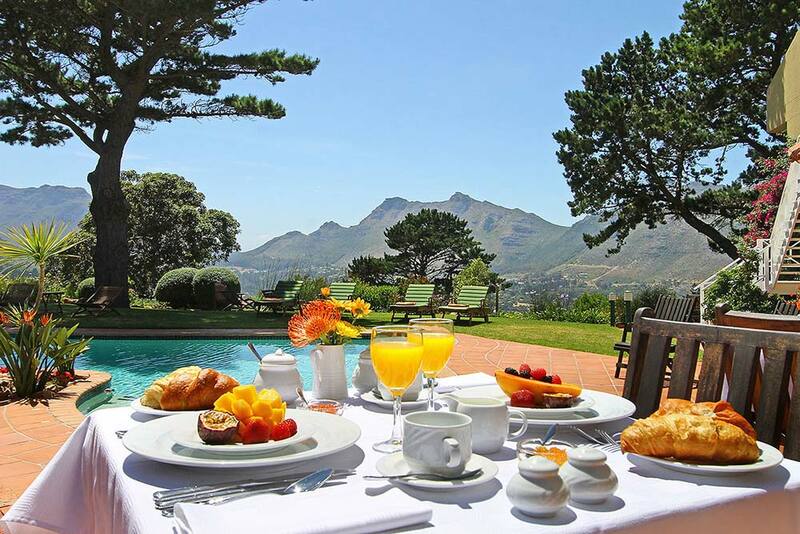 Villa Montobello is a Four Star Luxury Guest House, bed and breakfast, on the heights of Mount Rhodes in Hout Bay, which is considered to be one of the most beautiful sights in the Cape Peninsula. 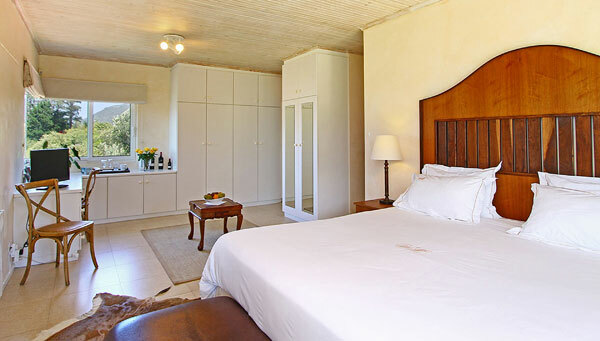 For your luxury accommodation in Hout Bay this elegant guest house offers the ideal retreat in peaceful surroundings. The views of the Bay are simply magnificent and the lush green valley of Hout Bay is considered to be one of the most beautiful sights of the Cape Peninsula. 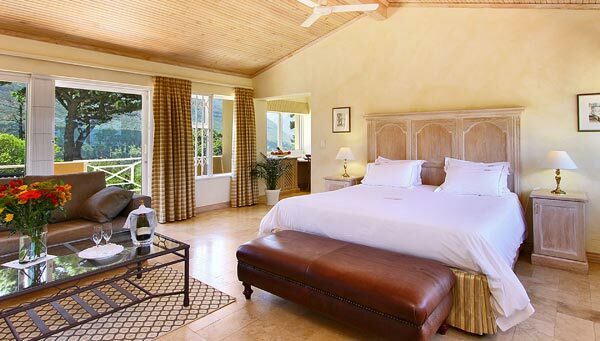 Villa Montebello luxury guest house offers 4 luxury suites, with private entrances and guests can enjoy spacious rooms with luxury en-suite bathrooms complimented by panoramic views of the Twelve Apostles and Constantia Mountains as well as the Ocean. 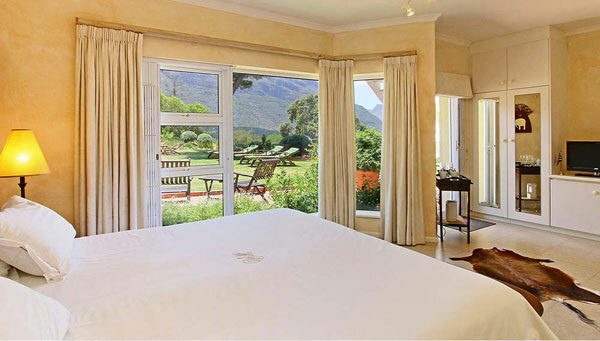 The quiet location of Villa Montebello is ideal for optimum relaxation away from the city and its’ stressful living; the perfect setting to revitalise body, mind and soul and without a doubt one of the best luxury guest house, bed and breakfast locations in Hout Bay. Villa Montebello received a certificate of excellence from guests through TripAdvisor. in 2012, 2013, 2014, 2015 and 2016. 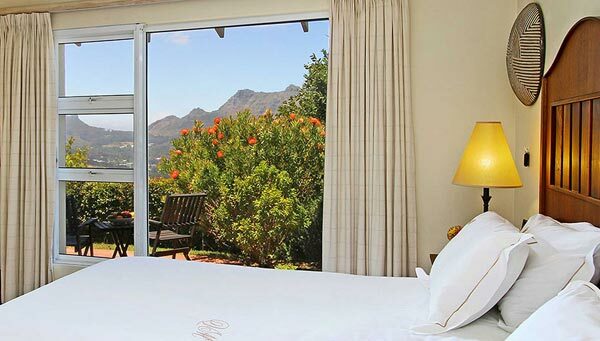 The charming guest house, bed and breakfast provides warm hospitality and we pride ourselves in offering a personal and intimate guest house and B&B experience in Hout Bay.